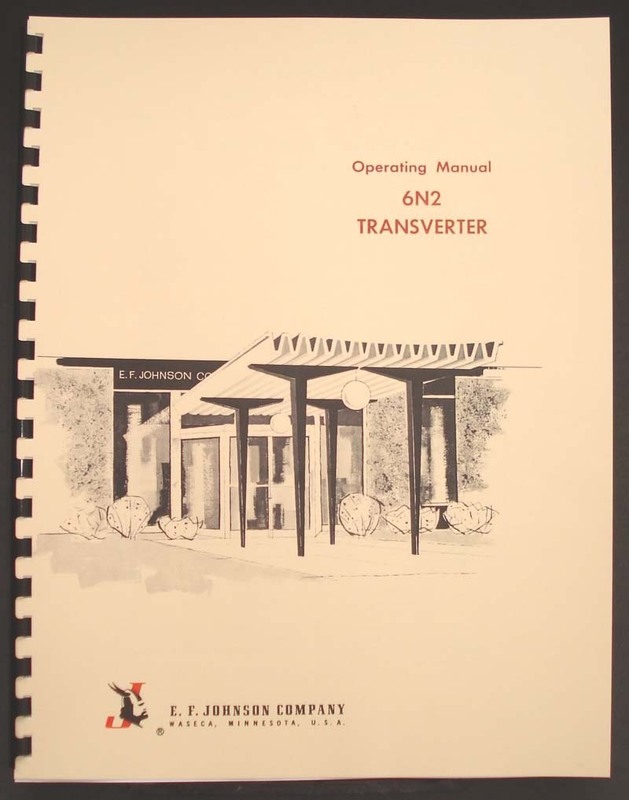 For sale is reprint of Johnson 6N2 Transverter Operating Manual. 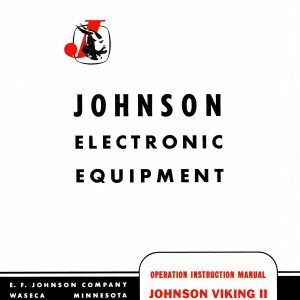 Manual is 31 pages long and includes double sided 11″x17″ foldout of Circuit Diagrams. Manual Sections includes Description, Installation, Tuning Adjustment, Alignment, Converter Alignment. Section C includes Detailed 5-Page Part List. 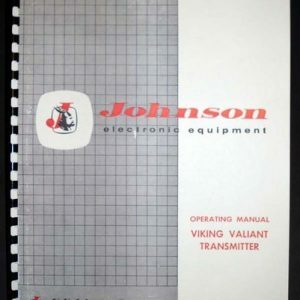 Must if you own this transverter but lack manual.